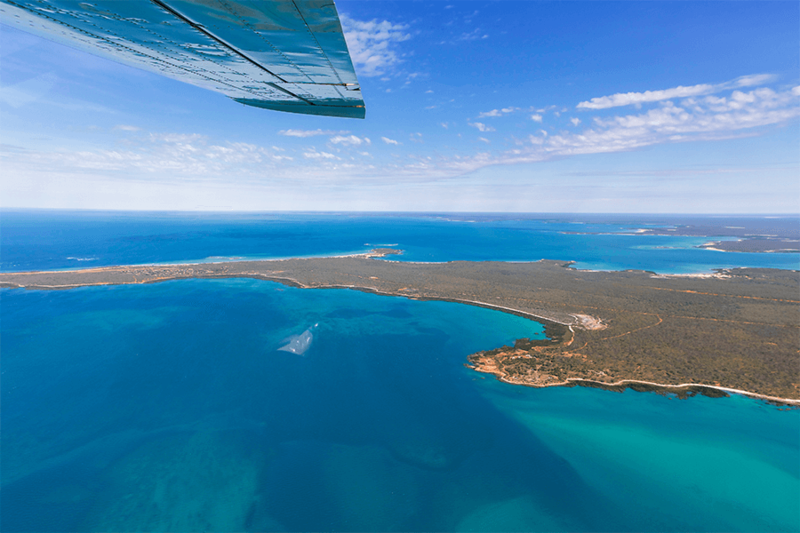 Fly to Broome for under $200! To complement these airfares, cable Beach Club are excited to launch our Summer Rates, with Studio bookings from $199*. Terms and conditions apply, visit Qantas.com.au for full details. Flights are departing from Perth to Broome. To view our Summer Rates click here.